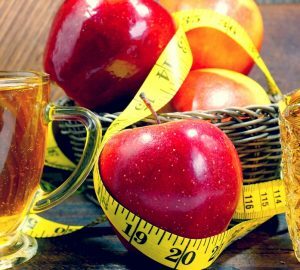 Apple Cider Vinegar - What is it all about? You may have heard that an apple a day keeps the doctor away. Well, how about this? A spoonful of apple cider vinegar keeps many diseases at bay! Do you know that apple cider vinegar has been used as an all-in-one traditional remedy in many cultures to treat numerous ailments for at least 5000 years? 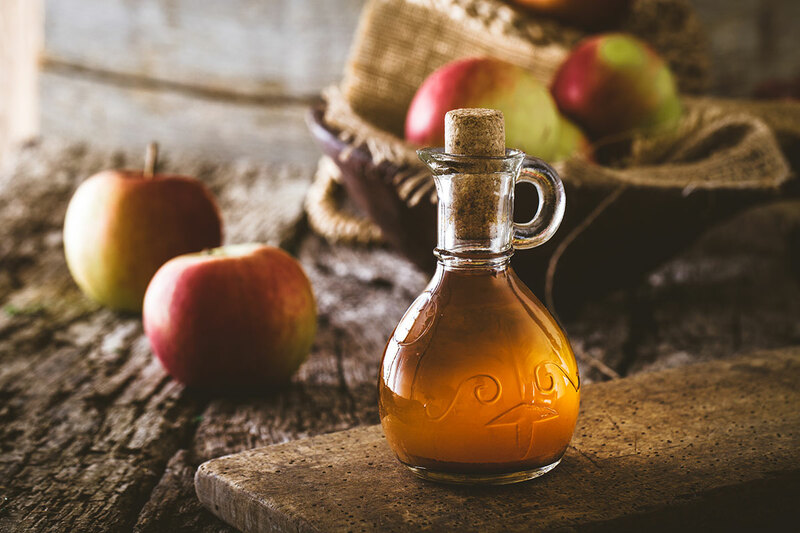 Obesity, high cholesterol, diabetes, acne, arthritis, low immunity, bad breath, sore throat, indigestion, dandruff, skin rashes… apple cider vinegar can help you deal all these and more. Apple cider vinegar is anti-viral, anti-bacterial, anti-fungal, anti-septic and pro-health. It also slows break down of carbohydrates in the body to control blood sugar. Plus, it is so safe and easy to use. Before we discuss the benefits in detail, let’s get to know what exactly apple cider vinegar is. Well, it is natural amber-coloured vinegar produced by fermenting apple cider that’s in turn made by fermenting fresh apple juice. It heals sunburn, acne and eczema. It removes suntan and sun spots. Drink it to control diabetes, arthritis, digestion, weight gain, stuffy nose, and cholesterol: Take a cup of water. Add one tablespoon of apple cider vinegar to it. Drink it on an empty stomach in the morning or before meals. Some people add raw honey to this drink for enhanced benefits. 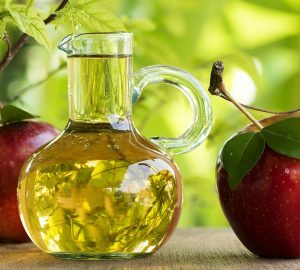 Apply it to check dandruff, acne, bruises, itchy skin, and rashes: Dilute apple cider vinegar with equal amount of water. Apply onto skin to control acne, bruises, or rashes. To cure dandruff, apply this solution to your scalp. Massage. Leave overnight. Wash hair in the morning. Gargle with it to cure bad breath, sore throat, and to whiten teeth: Dilute 1 tablespoon of apple cider vinegar with equal amount of water. Gargle with it. Remember, the best apple cider vinegar for your health is the one that’s completely natural i.e. unpasteurized, raw and unfiltered. You see, the natural vinegar is full of minerals, antioxidants and healthy enzymes to boost your health the natural way. Filter it or boil it, and it loses its goodness entirely. If your bottle of vinegar appears cloudy with cobweb like formations floating in it, it has ‘mother of vinegar’ in it and you have the real deal in your hands. That’s why we suggest WOW Apple Cider Vinegar which is absolutely trustworthy and highly potent as it is made from best quality Himalayan apples in a hygienic facility and comes to you pure, natural, unpasteurized and unfiltered. That’s why it delivers complete value for your money and is such a great restorative for your health.